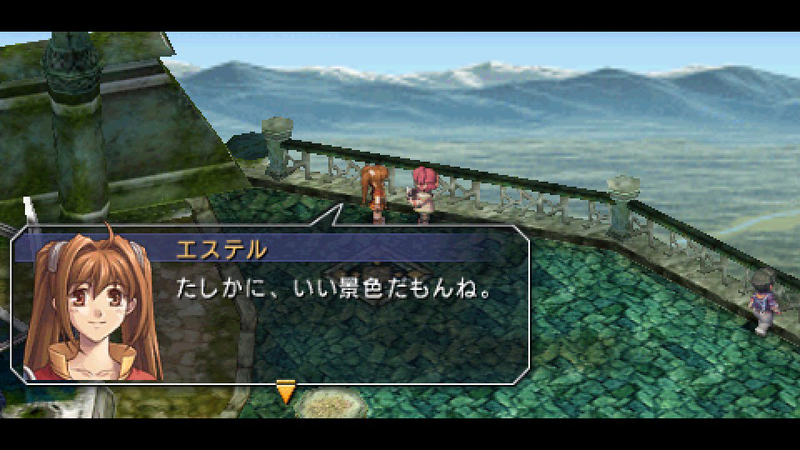 As reported earlier, there will be a PS3 version of The Legend of Heroes: Trails in the Sky. 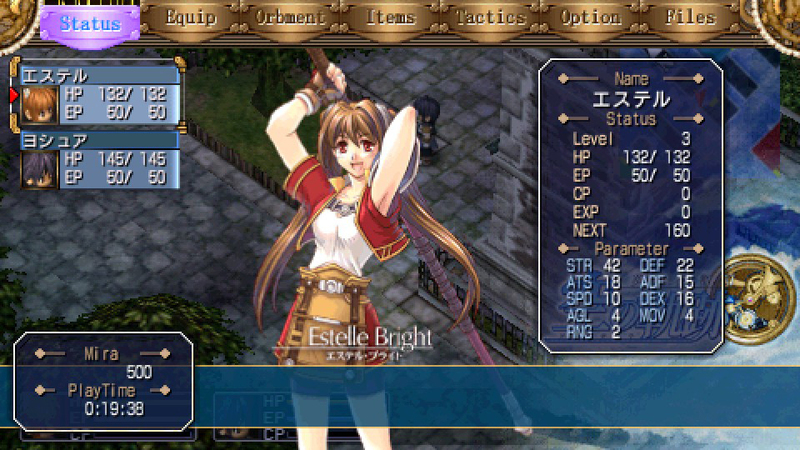 Now, Falcom has released a few screens of the HD port from the original PSP version. 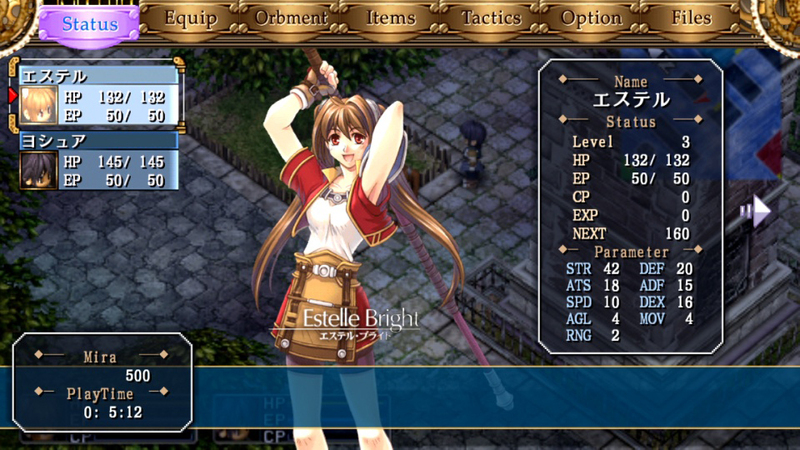 Below are a few images showcasing the differences between the PS3 and PSP versions. Both versions of the game will also be able to share game data, allowing for game saves to be transferred. 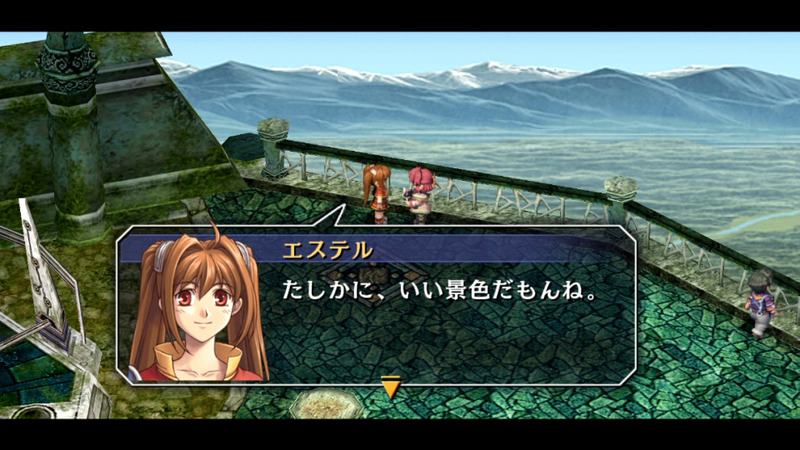 The Legend of Heroes: Trails in the Sky for PS3 will be released on December 13, 2012. Kenzel was an author for oprainfall.